Physicist, data scientist and scientific Python developer. I am a physicist, data scientist and software engineer. 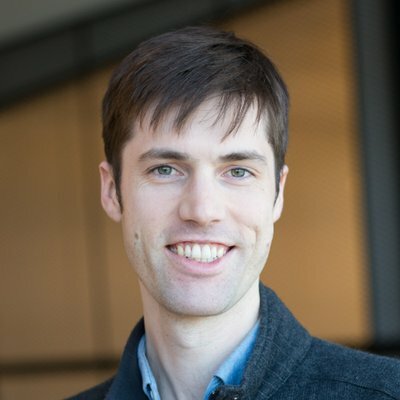 Currently, I am a software engineer and researcher at Google on the Accelerated Sciences team, which leverages Google’s unique expertise to solve scientific research problems. For example, my team has used deep learning for drug discovery. Previously, I was a research scientist at The Climate Corporation, where I worked on models of weather and climate risk for agriculture. At Climate, I wrote xarray, a library for labeled arrays in Python. I am also a frequent contributor to the open source scientific Python stack. I have a Ph.D in Physics from UC Berkeley (2013), and a B.A. in Physics from Swarthmore College (2008).